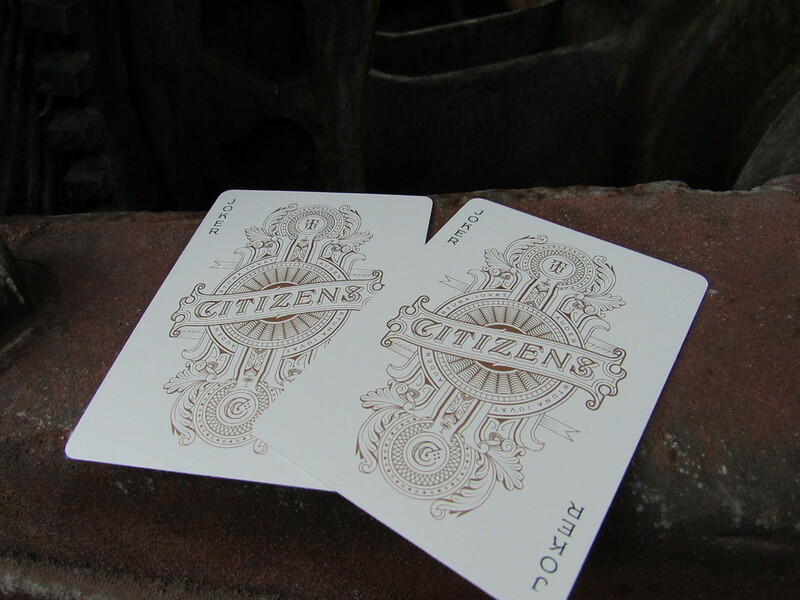 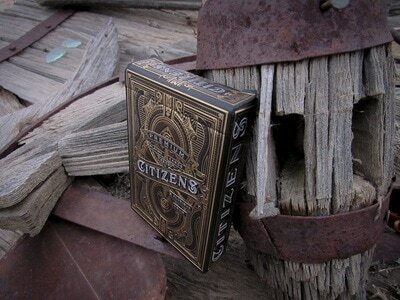 When it comes to a highly versatile deck of cards that is useful in magic, cardistry, and stunning to collect, the Theory 11 Citizens are one of the few decks that I feel fit all of the criteria. The tuck case is absolutely stunning to look at, and the back design is beautiful. 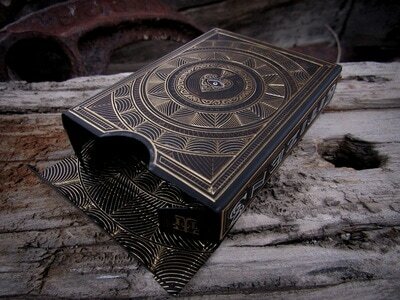 However, with many highly detailed decks people might suspect a marking system. 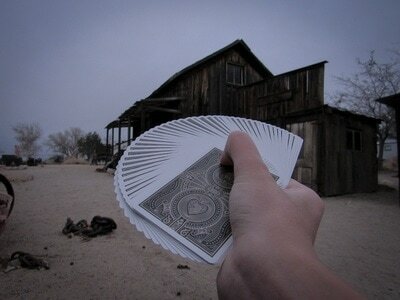 In this case, I highly doubt it because the deck has a classic look to it, making it feel almost familiar to those who've never seen it before.